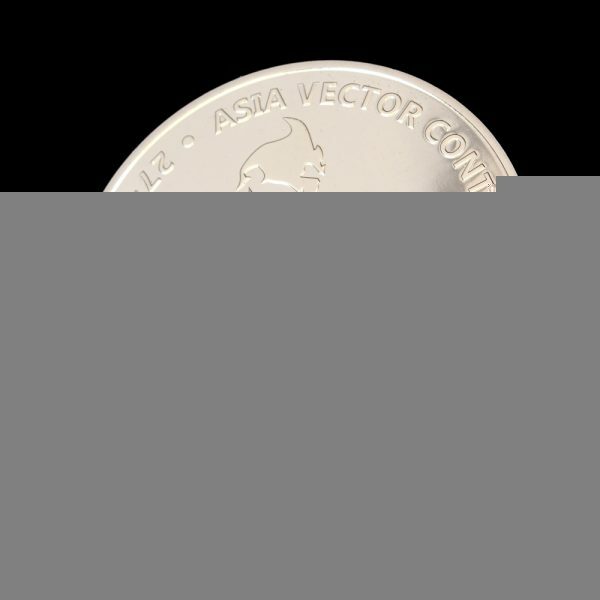 Innovative Vector Control Consortium (IVCC) is a not-for-profit public-private partnership that was established as a charity in 2005. 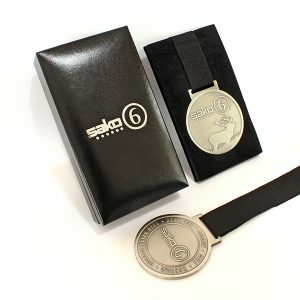 Their mission is to save lives, protect health and increase prosperity in areas where disease transmitted by insects is endemic. 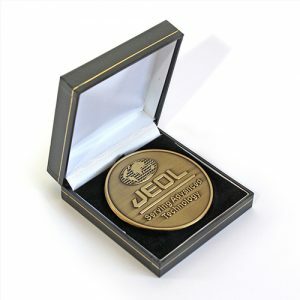 The IVCC bring together the best minds to create new solutions to prevent disease transmission. 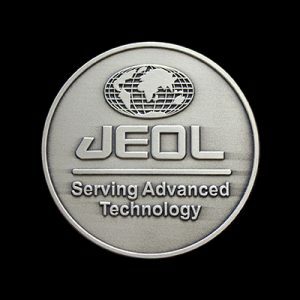 By focusing resources and targeting practical scientific solutions we accelerate the process from innovation to impact. 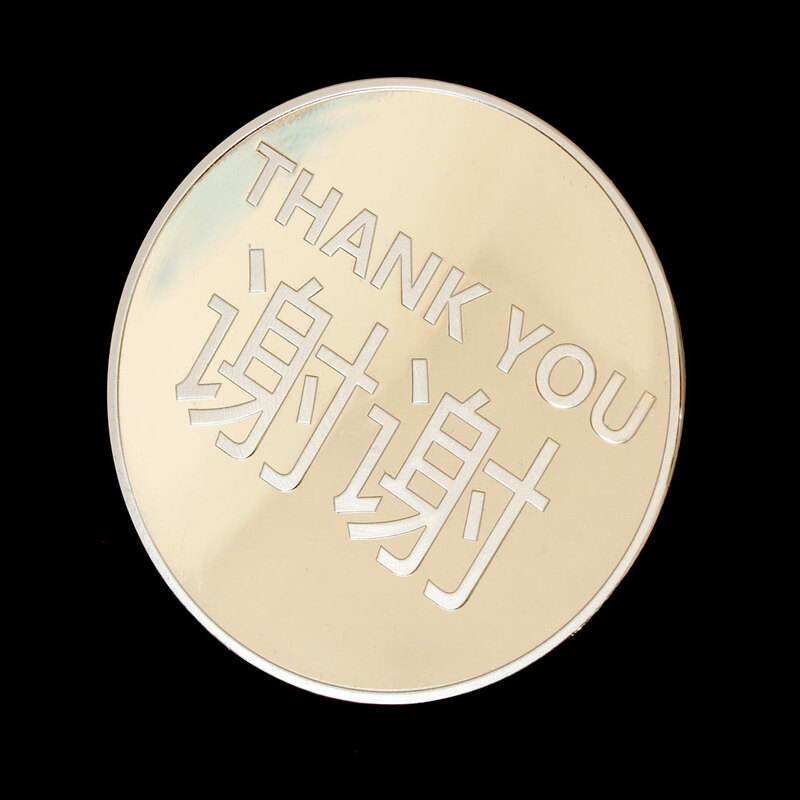 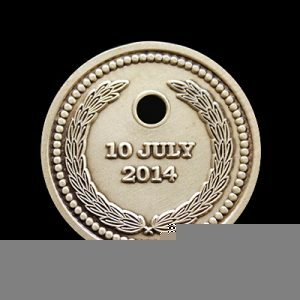 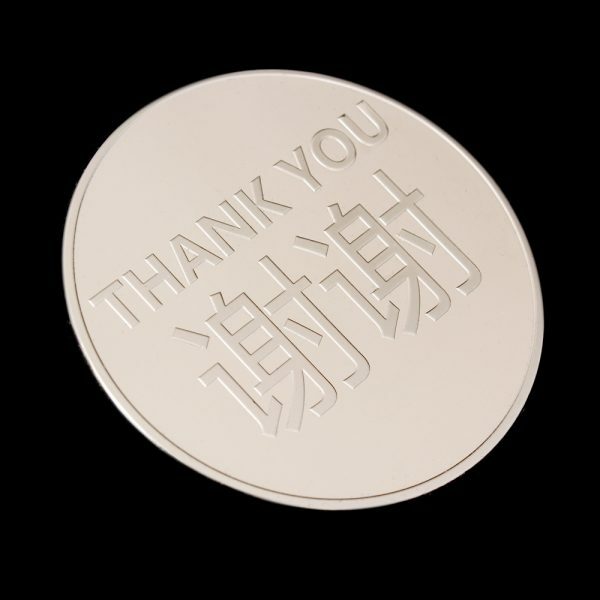 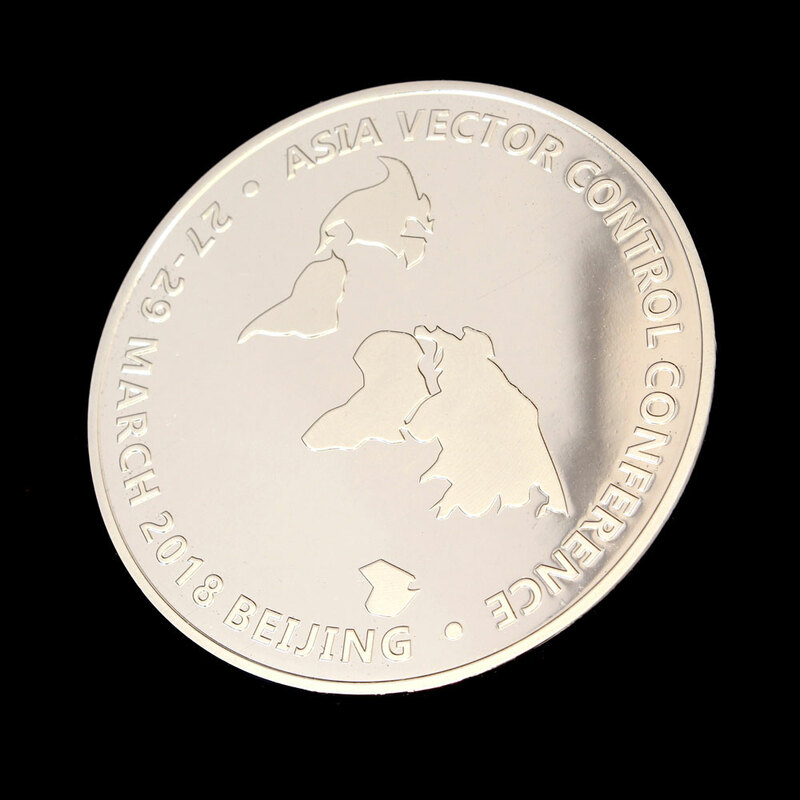 The commemorative coins were commissioned in 2018 by IVCC as a thank you gift to those who attended the Asia Vector Control Conference 2018 in Beijing, the obverse inscribed with ‘thank you’ in English and Chinese. 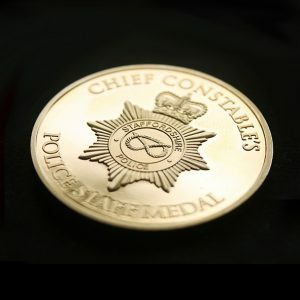 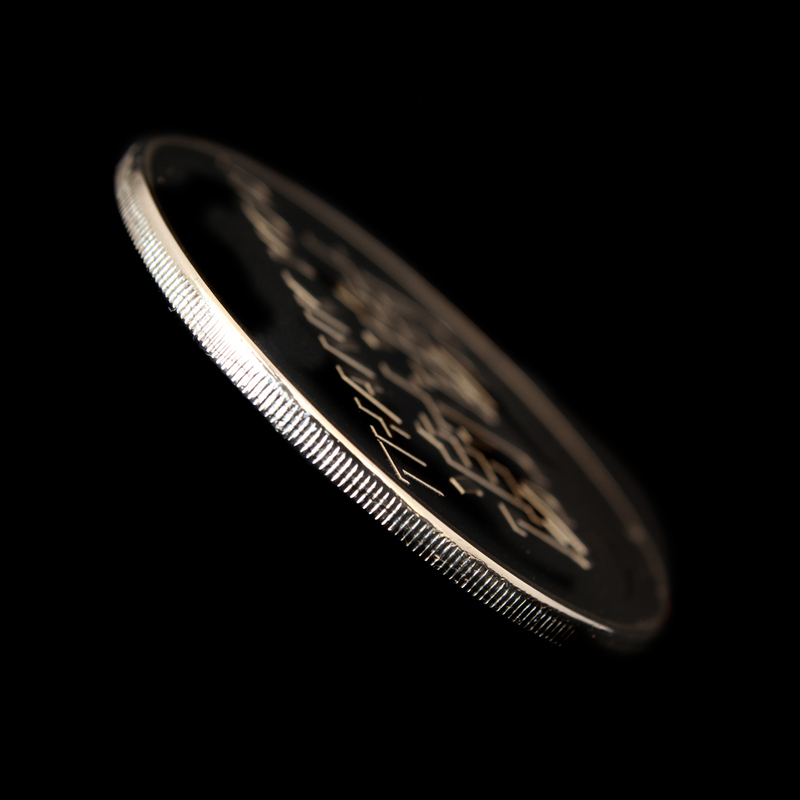 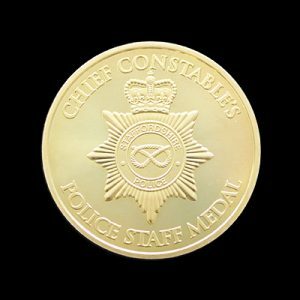 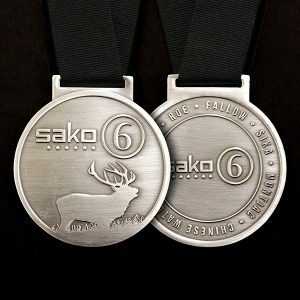 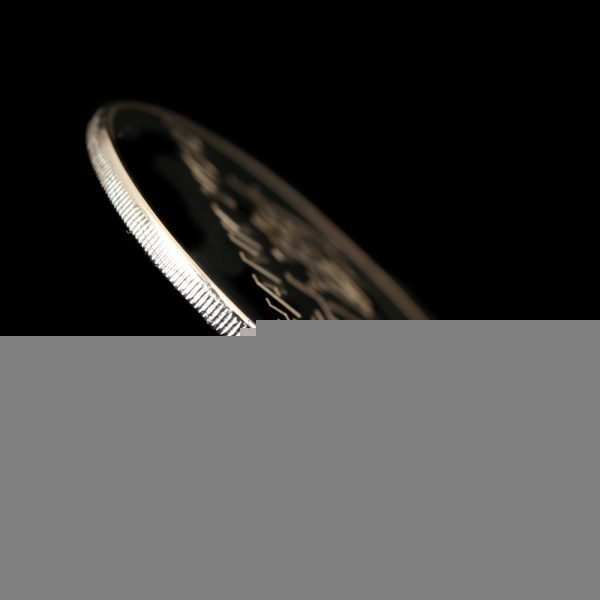 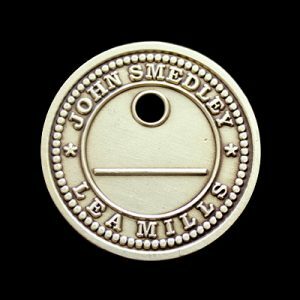 The coins are of a silver semi-proof finish and 50mm in size with a milled edge.